Autech LLC can help you with security cameras in Anderson SC, Clemson SC, Greenville, Laurens SC, Simpsonville or Spartanburg. They are a security company and can help you with commercial or residential solution. Security cameras are called different things such as CCTV cameras or surveillance cameras. Whatever you call them their purpose remains the same, to improve safety and security and to protect assets. Security cameras act as deterrent against wrongdoing and unwanted behavior. Modern day security cameras record high definition video footage. This is due to advances in camera and computer technology. No more fuzzy or blurry images. This means video surveillance can record unbiased and accurate record of events. This type of footage can be used to investigate an event after the fact. 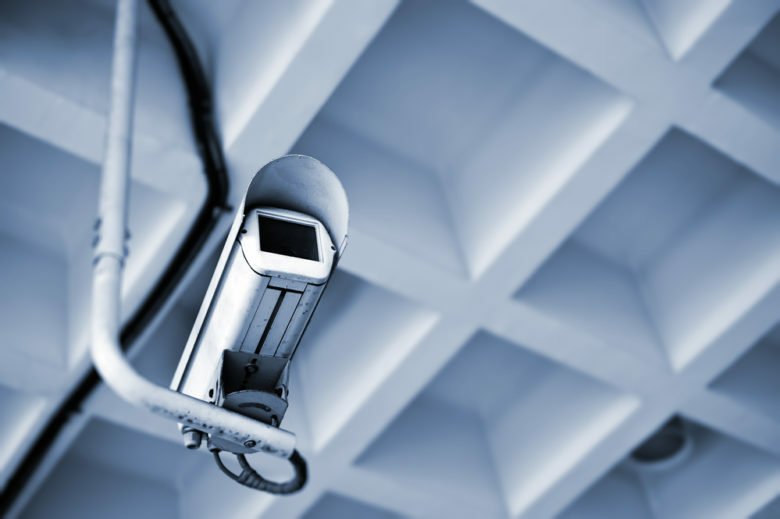 Video surveillance can also be used as evidence in legal or criminal proceedings. Security cameras are important for safety and the protection of assets. They help reduce criminal acts such as theft and fraud. They can also be used to investigate workman compensations claims. Apart from safety, security cameras can also be useful in other situations. Real time monitoring can trigger immediate response to a situation. CCTV cameras can also be used to observe staff and procedures and improve systems and productivity. There are many different types of security cameras on the markets. Knowing which ones are best for your building, facility or home can be challenging. However the experts at Autech will know. Autech LLC supplies state-of-art security equipment from leading manufacturers such as Arecont, Vivotech, Honeywell, Axis and Dahua. They will also install your security cameras in the proper location and most strategic locations. They can also help you with related security systems such as access control, fire alarms, burglar alarms, intercom systems, home security systems and more.